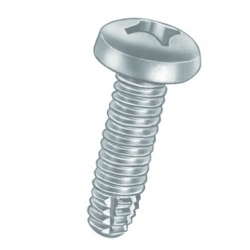 This section includes an full range of screw products in a variety of materials to both American and metric standards. 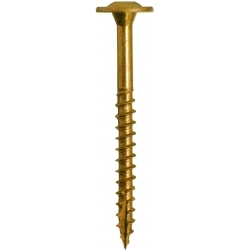 We can also manufacture screws to your exacting specification including short runs and prototypes. If you have a special requirement. please contact us.